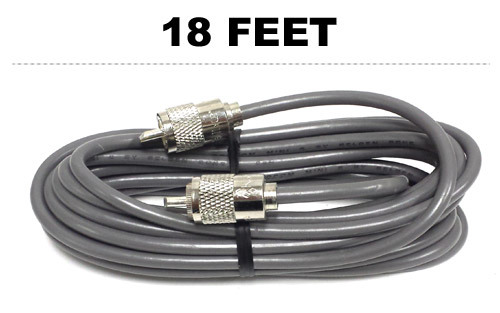 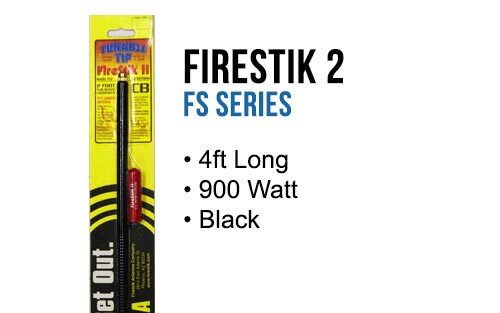 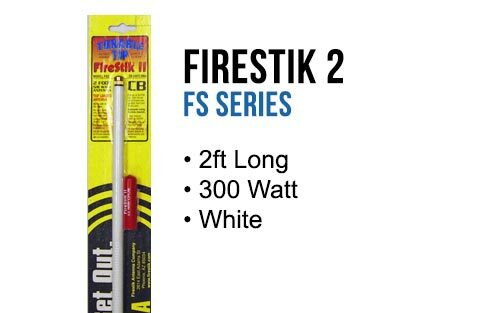 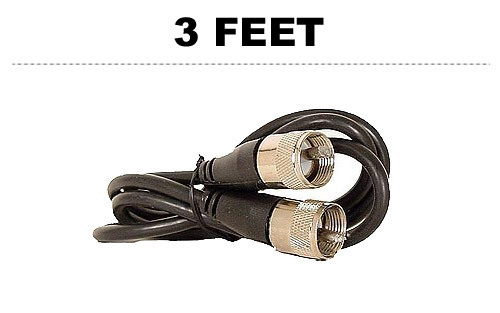 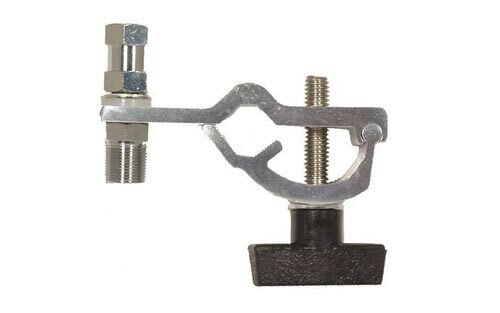 Commonly used to connect two lengths of coax cable together. 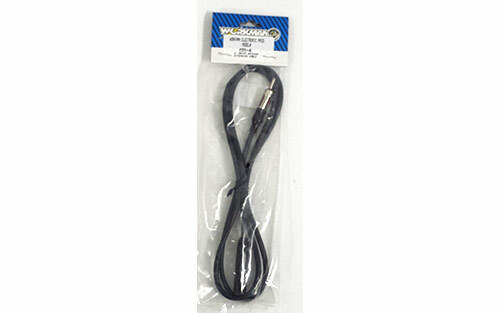 Unsnap & wrap power cord or speaker wire around. 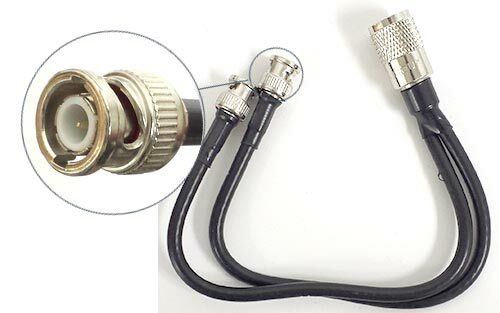 "T" Adapter for connecting two 75 ohm coax cables together. 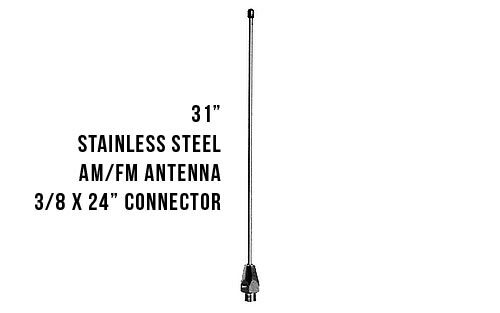 DX1600 DX1600 - AM / FM Antenna Excellent Receive on AM! 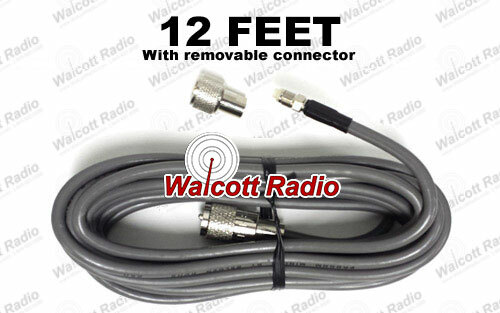 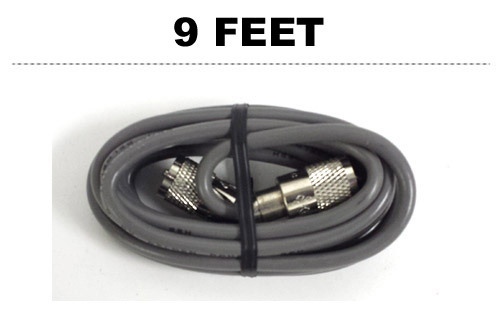 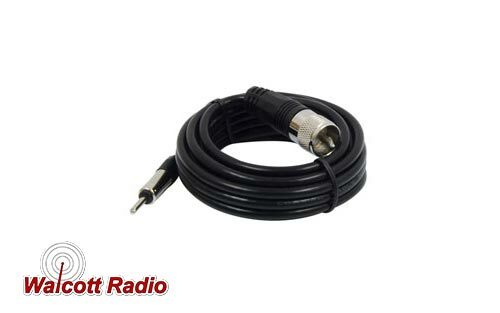 Replacement coax cable for AM/FM antennas installed on vehicles. 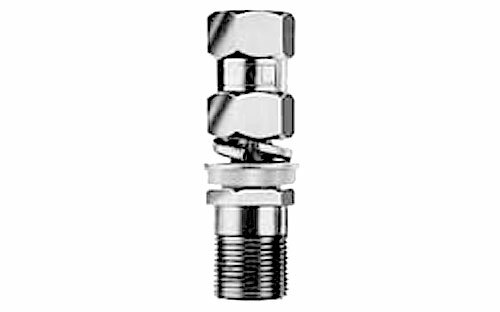 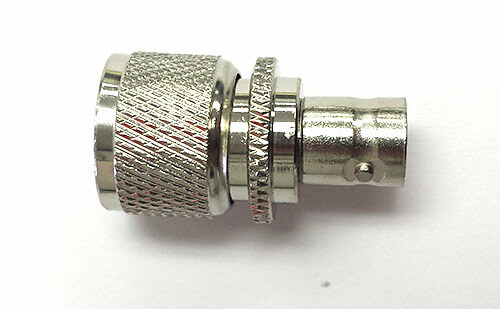 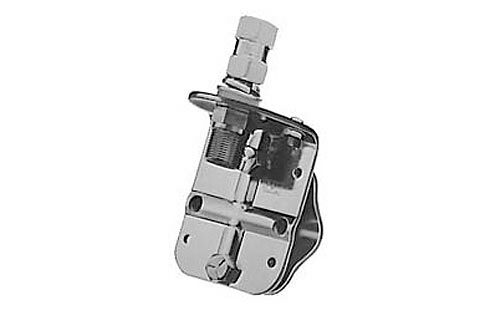 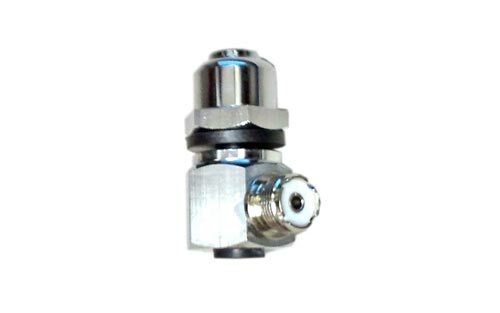 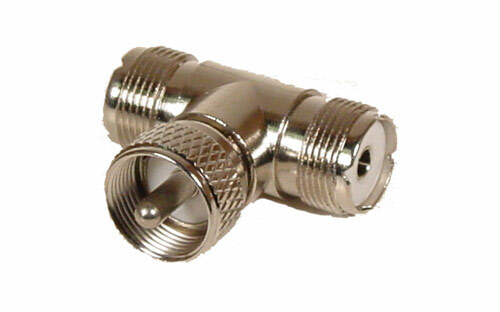 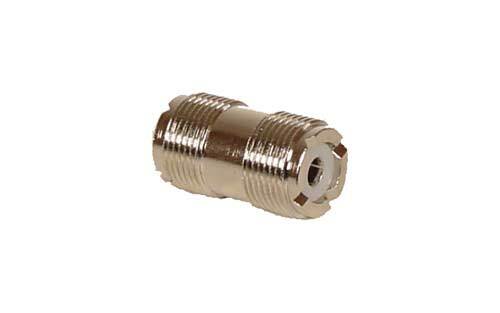 Uses RG-58 50 ohm coax with a male Motorola connector to a male PL-259 connector. 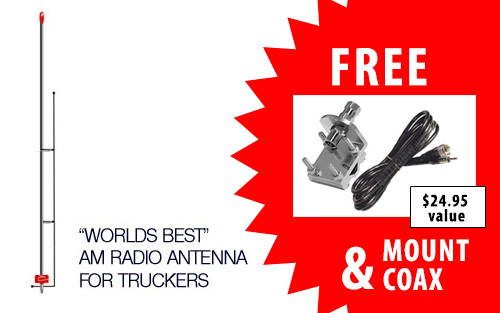 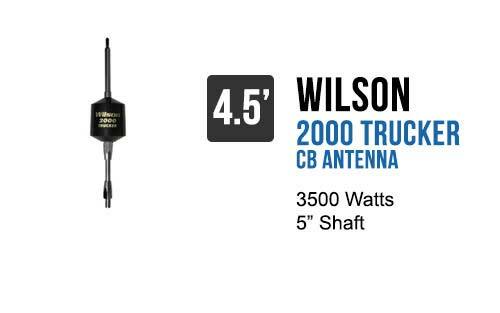 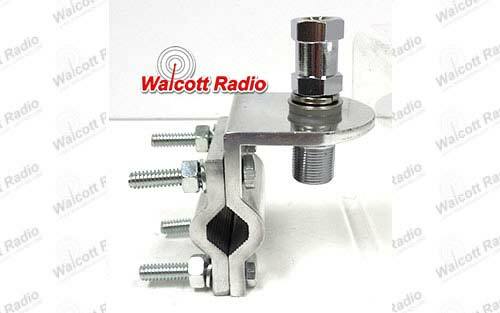 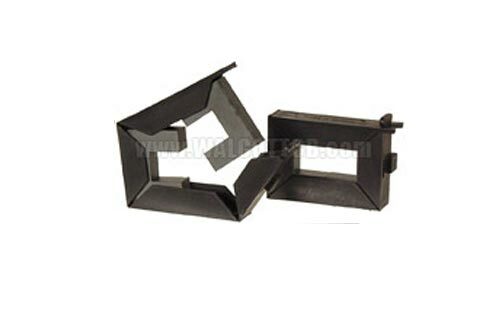 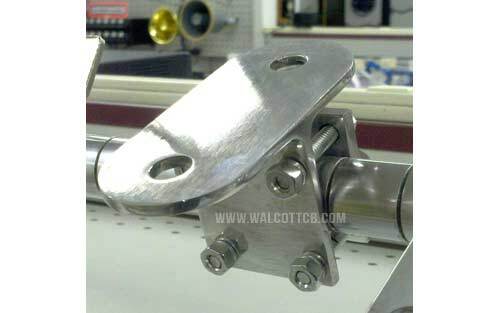 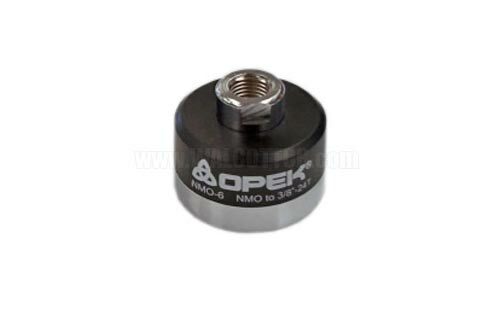 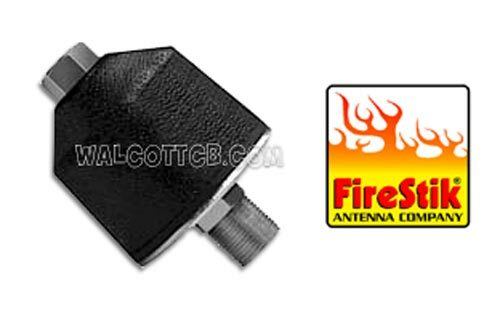 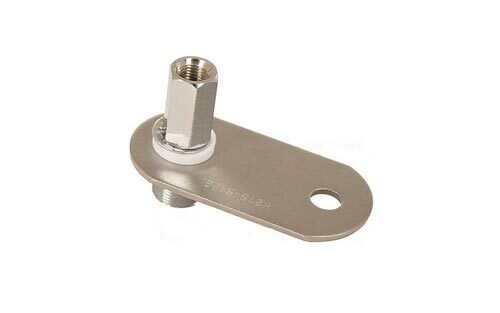 Commonly used on semi trucks for after-market AM/FM antennas.